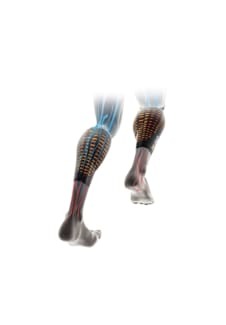 The calf compressor with X-BIONIC® partial compression combines cooling and compression. The result: stronger calves, better times. The X-BIONIC® Complementary with their patented technologies are more than mere accessories: they cool, when you sweat and warm, when you are cold.